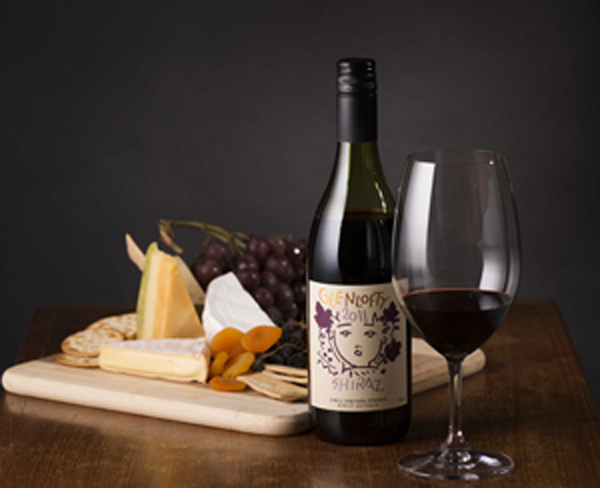 Glenlofty Vineyard is located in a cool valley on the southern edge of the Pyrenees Ranges in Western Victoria. The 110 hectare vineyard was established in 1995 with a selection of classic red and white grape varieties. The gentle slopes of the valley provide a range of aspects and soil types, which produce exceptional grapes, resulting in elegant wines with great structure, length and intensity of flavour.